Another thrilling NBA season comes to a close and the best of the best are now competing in the playoffs. 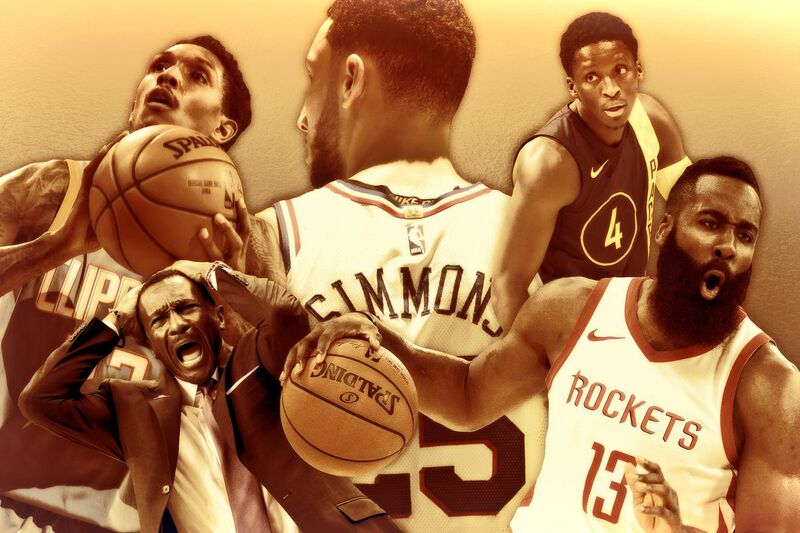 Monday, June 25th is officially the date when the NBA Awards will announce its winners which means we have a month to speculate. The season ended April 12th and the last date for basketball voters to submit their ballots is April 14th. Meaning the playoffs will have no effect on who wins which award. So without further ado, my picks for the 2018 Regular Season NBA Awards. A lot of the Rookie of the Year debate has only been between Ben Simmons and Donovan Mitchell this season. Jayson Tatum had a great year as well but tailed off at the end of the year and wasn’t as consistent. Simmons is my pick because of his steady play for the entirety of the season. Rookies rarely come into the league and can dominate the pace but the Sixers’ point forward did it with ease. While watching him play, you can see how slow the game processes for him in his mind and he has an innate passing ability that’s only gifted to you. 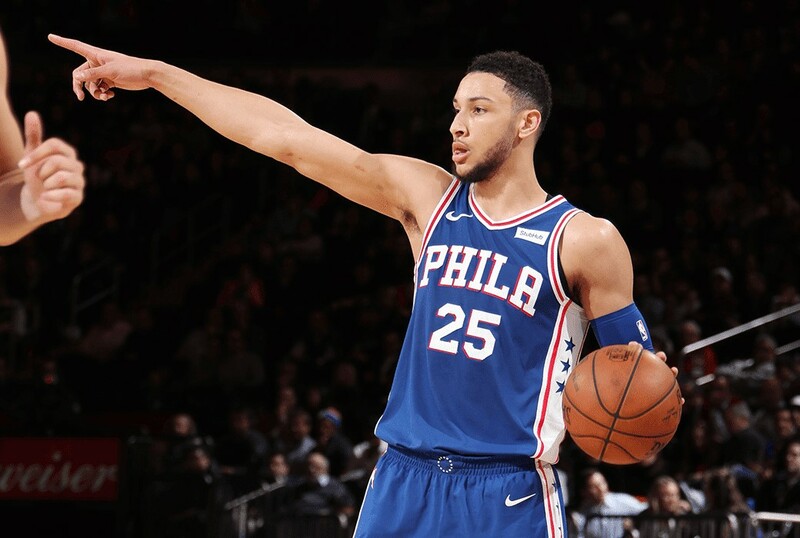 Mitchell has been stellar and I wouldn’t be dismissive of Co-ROY’s but since you can’t vote two players on a ballot, my pick is Ben Simmons. 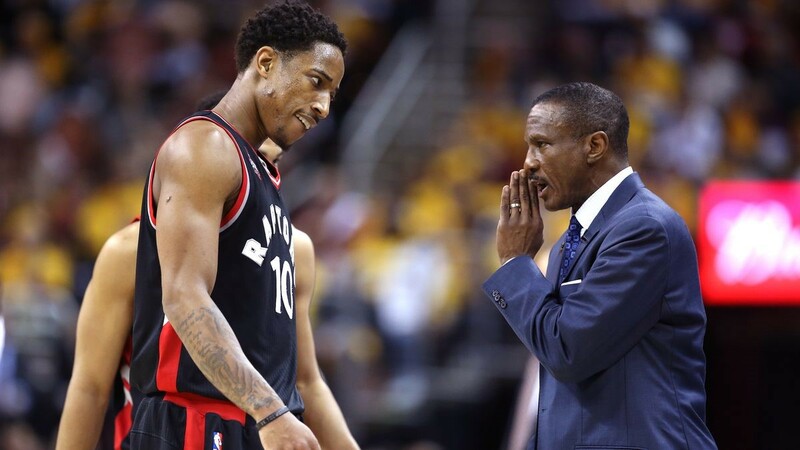 The Toronto Raptors put together a great season accumulating 59 wins and #1 seed in the Eastern Conference. Coaches like Quinn Snyder, Brad Stevens, and Brett Brown are worthy choices but Casey is the strong front-runner. 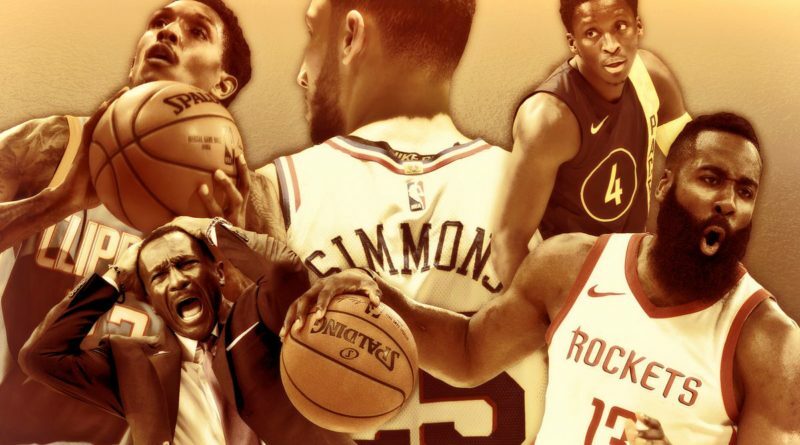 As predictions before the season came out, not many had the Raptors winning the East, which made this feat even more impressive. Also finishing with the second-best record in the entire NBA is substantial due to the stacked teams in the West. 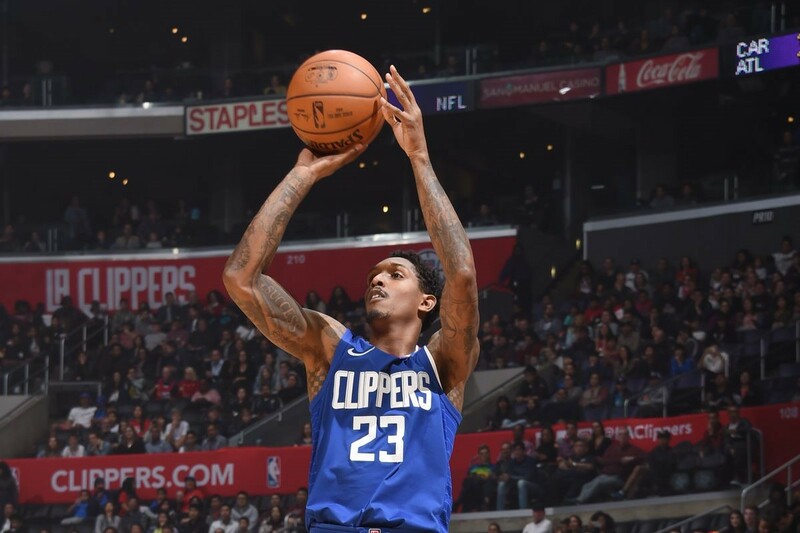 Easiest decision I had to make during my selection process was Lou Williams as Sixth Man of the Year. Gordon was a worthy candidate but his team doesn’t live or die by his bench production like the Los Angeles Clippers rely on “Sweet Lou”. 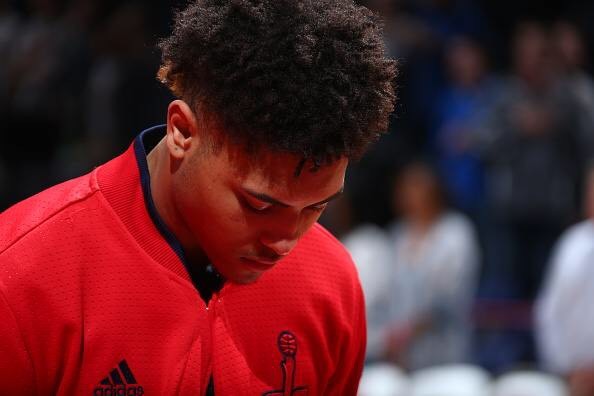 This entire season he’s been the best player on the Clippers regardless of coming off the bench. 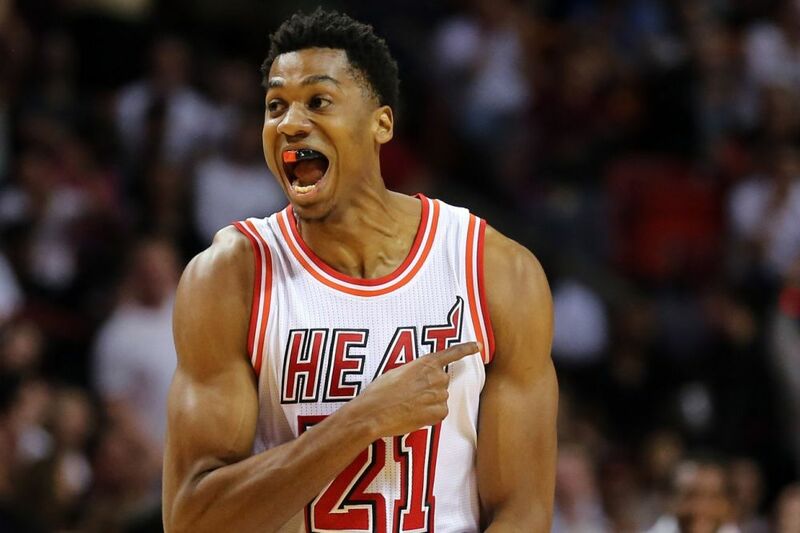 Williams finished 14th in the NBA in scoring at 22.6 points per game while not even finishing in the top 20 in minutes. In LA, they needed him to be an All-Star level player to win games and he lived up to the bill. 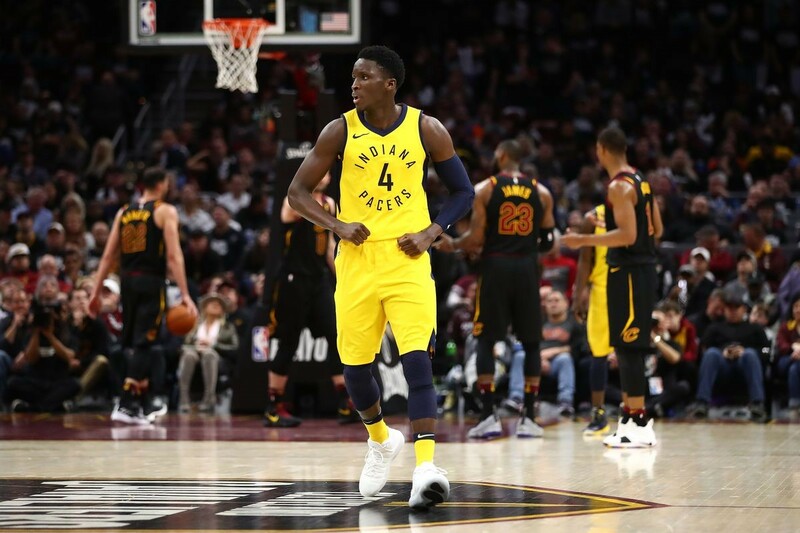 When a trade sent Victor Oladipo from Oklahoma City to Indiana, it was the jolt his career needed. In an interview, he stated that head coach Nate McMilan told him it’s his team and he believes in him. The guard from Indiana University seized the opportunity to perform in front of the crowd that he did is a young kid. Oladipo finished the year averaging 23.1 ppg and 2.4 steals which earned him his first All-Star bid of his career. Pundits thought his career would fall short due to the persistent trades but after this season, it looks like he’s found a home. This season, the defensive player of the year trophy wasn’t an easy one to give. Every month the front-runner changed from Kevin Durant to Joel Embiid then Paul George and finally Rudy Gobert. 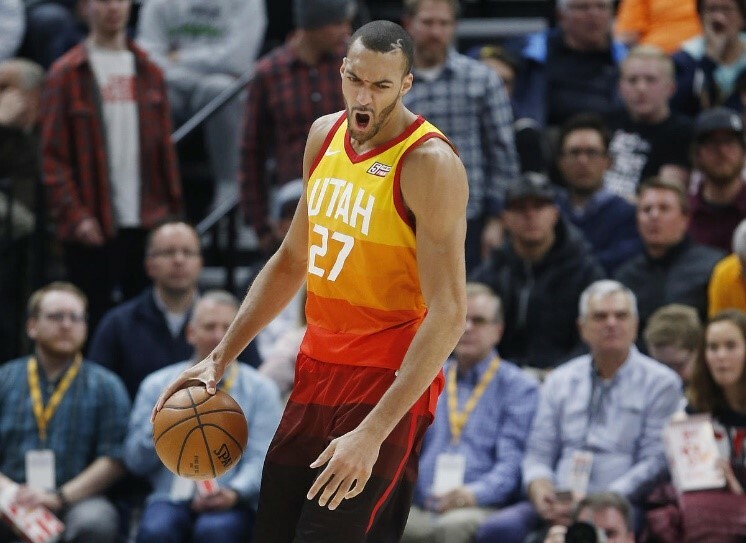 Utah was a team that teetered until Gobert returned from injury and now they’re the best defensive team in the NBA. Gobert only played 56 games but averaged 2.3 blocks and was the catalyst of the Jazz defense. Without him, the Jazz don’t get to 4th seed and don’t have the number one ranked defense in the league. James Harden has been, without a doubt, the runaway MVP candidate. 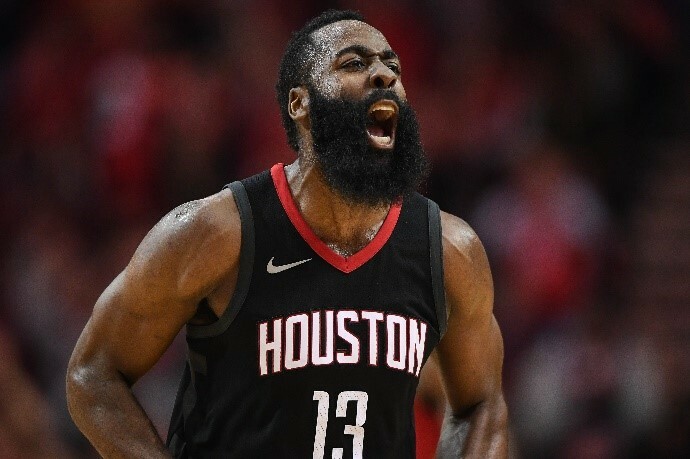 There’s a great case you could make for LeBron to win, especially due to his playoff heroics, but Harden has been ELITE. The Rockets have been the best team in the NBA consistently all season and Harden is the main reason for that. 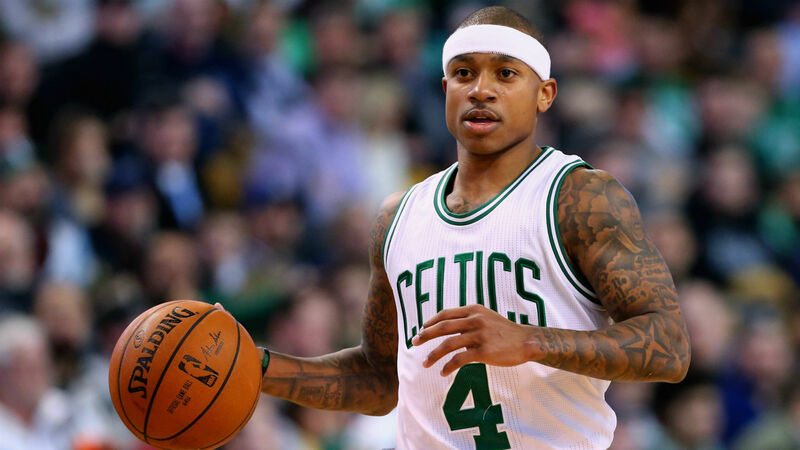 He led the league in scoring (30.4ppg) and finished third in assists (8.8apg). If you take a look in history, the MVP award usually goes to the best player on the best team. With the Rockets winning 65 games this year, Harden deserves this Most Valuable Player trophy. ← Jay DeMerit to be inducted In National Soccer Hall of Fame?